As in last year, 2 teams of EcoFab, mentored by Asst. Prof. Dr. Güzden Varinlioğlu, won 4 prizes in FabFest’18 organized at Westminster University in London. 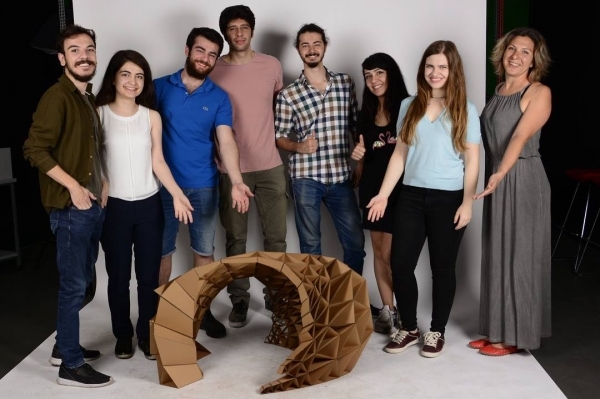 EcoFab is a project/design team consists of undergraduate and post-graduate architecture students and a mentor from IUE Department of Architecture who are interested in digital fabrication, robotic fabrication, data visualization techniques, and various disciplines collaborating with architecture discipline. 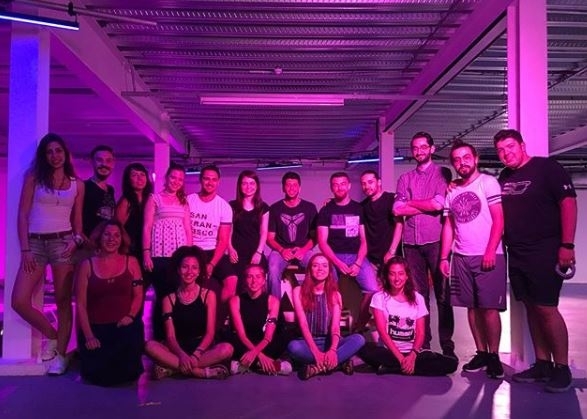 This year, students of Department of Architecture, İEÜ Faculty of Fine Arts and Design, participated in the festival under the theme of “Digital Cities”. 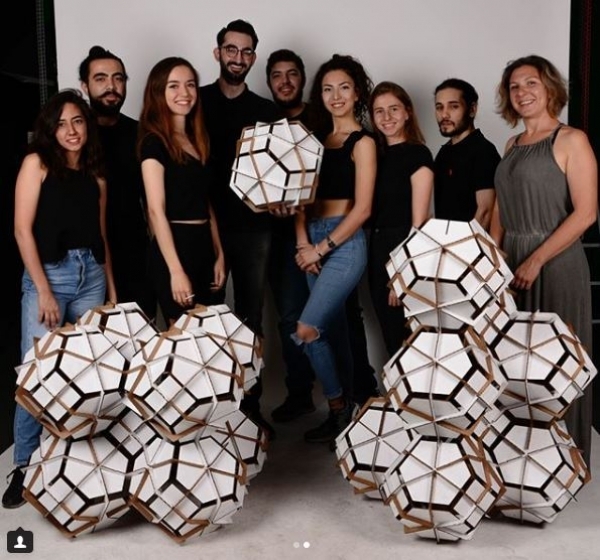 Both teams designed their pavilions inspired after İzmir. While team MONAD won the third places in architectural design category and in architectural detail category (QHT prize); VOXEL team won the first place in architectural detail category (QHT prize) and the third place in material use category (DS Smith prize). The students created urban designs on information technology and communication. They addressed the highly populated cities that are digitally connected to each other in the project, VOXEL, the students focused on the city to organize itself efficiently based on the needs of urban life in MONAD. Last year IUE architects came in first place in the category of “Hawthorn impressive design”, received Hawthorn money award, and a third prize in the best architectural design category selected by the jury members.